Richard Strolis ties his DDT Nymph" Deep Darlon Terror"
Richard Strolis is by his own admission a fly-fishing fanatic who enjoys designs new flies for catching large trout. Rich has 30 years of fishing experience, 25 of those years tying and 10 years as a guide. 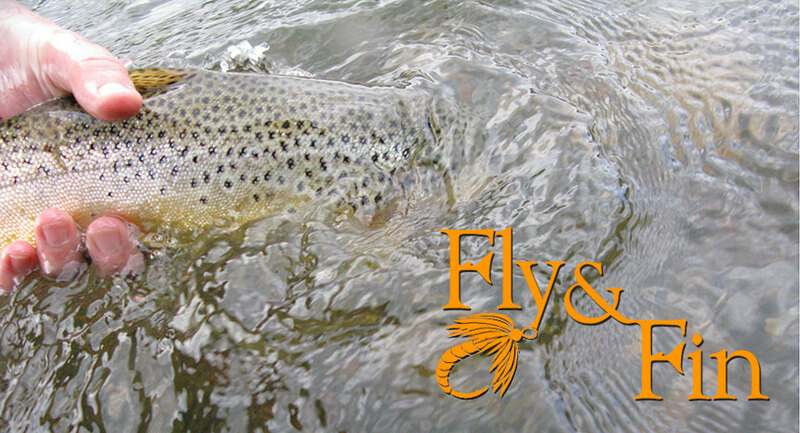 Many of his flies have been published in Flyfisherman, Magazine, Eastern Fly Fishing, Caddisflies by Thomas Ames and other publications. Rich runs the blog, Catching-Shadows, where he post videos of his fly tying creations, and photos of this fishing adventures. His videos are also available on his Vimeo page richstrolis, where he has 118 high definition videos of his patterns with detailed instructions. 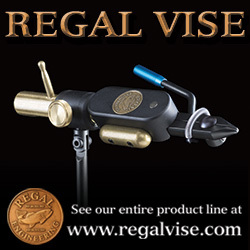 Rich is on the Performance Flies, and Regal Vice Pro Staff. Rich is known for targeting large trout in the Farmington River with large streamers and he rarely fishes anything lighter than an 8-weight rod. October 2, 2013. Farmington Valley Trout Unlimited. 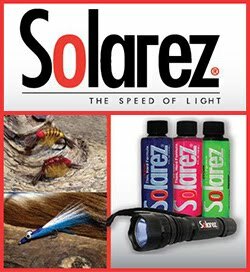 Presentation on Streamer Fishing For Trophy Trout. October 8, 2013. Southeastern Massachusetts Trout Unlimited. Presentation on Fly fishing The Farmington River. 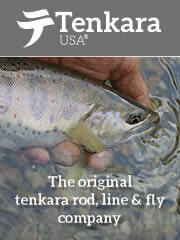 2013 International Fly Tying Symposium. November 23 & 24, 2013. Garden State Exhibit Center in Somerset, NJ. I’ve come to know Rich through his videos and social media, and finally met him at last years International Fly Tying Symposium, where he was next to my friend Kevin Compton of Performance Flies. We finally got to talk and spend some face time and I was able to film him tying his DDT nymph.